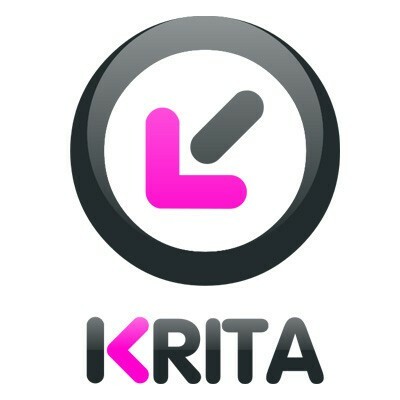 Krita is a bitmap imaging suite included as an integrated part of Koffice. It can be used for a range of image creation ranging from natural media painting, sketching and photo editing. It supports many image formats, colour modes and profiles.